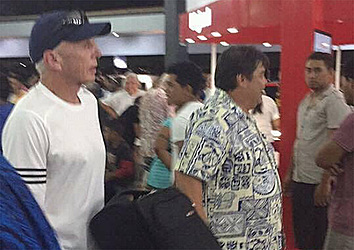 Contrary to the Samoa Rugby Union’s (S.R.U) refusal to confirm or deny reports that Sir Gordon Tietjens is the new coach of the Manu Samoa Sevens, the man himself has arrived in Samoa. A picture of him with the Union’s Chief Executive Officer, Faleomavaega Vincent Fepulea’i, arriving at the Airport confirmed the worst kept secret in the country. 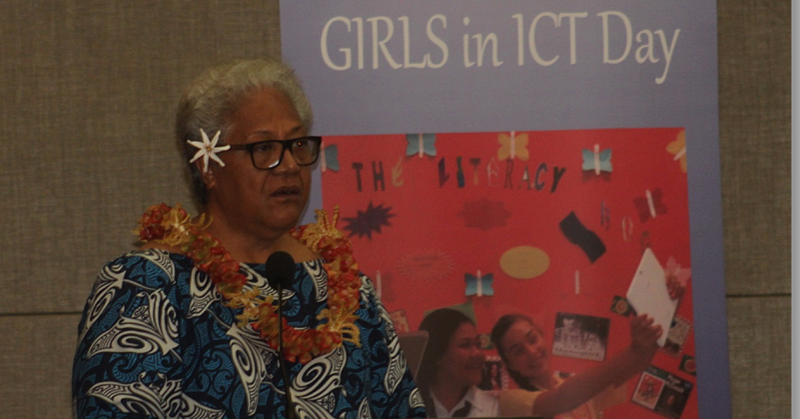 Earlier this week, Faleomavaega said an official announcement should be made at the end of the week. “The Union hasn’t issued an official release yet,” he told the Samoa Observer. 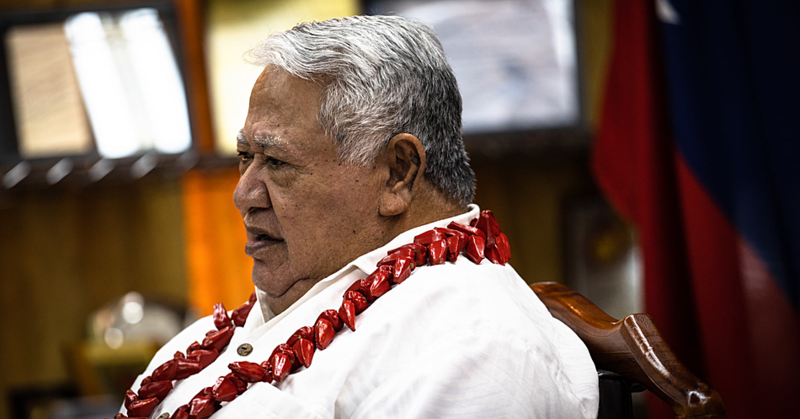 The Chairman is Prime Minister, Tuilaepa Sa’ilele Malielegaoi. Asked if the Union has finalised an appointee to replace the sacked Damian McGrath, the C.E.O said not yet. Up until this point, the Union has also not been able to confirm whether Tietjens has applied for the job. “We saw reports on the paper that he (Tietjens) said the rugby union has sought his help but we haven’t,” Faleomavaega said in an earlier interview with the Samoa Observer.